MS® Petri dishes are available in a variety of shapes and sizes for use in routine procedures and with automated equipment. Manufactured from virgin polystyrene under controlled low bio-burden conditions to ensure that all bacteriological standards are met. 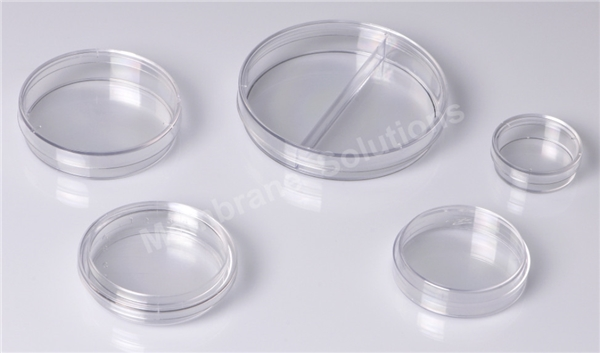 MS® Petri dishes high optical clarity dishes effectively design to bacterial culture work. 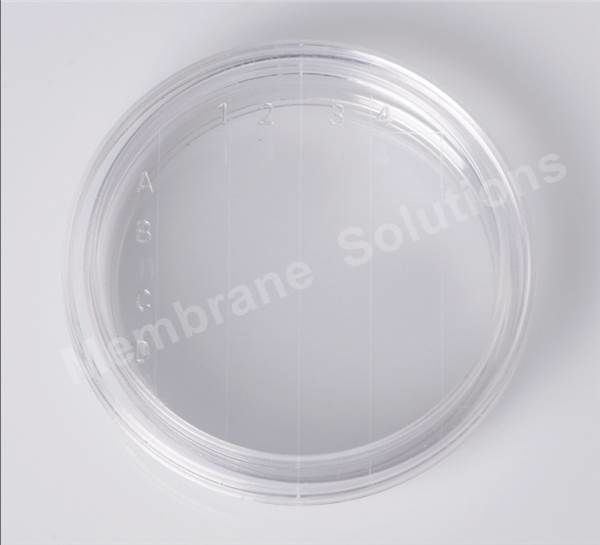 Petri dishes with absorbent pads can be used for culturing micro-organisms on either agar or broth based media.